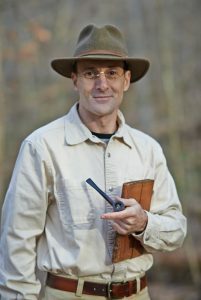 Wild South is pleased to announce that Chattanooga native Jim Pfitzer has joined the Tennessee Wild team working to protect Tennessee’s wildest places by passing the Tennessee Wilderness Act. Jim brings to the job a lifetime of passion for the conservation of wild places and a strong history of promoting wildness through his work as storyteller, writer, and actor. His one-man play Aldo Leopold—A Standard of Change has carried his conservation message to audiences all over the country. Jim Pfitzer as Aldo Leopold in A Standard of Change. Jim comes to Tennessee Wild with over a decade of experience in conservation both as an educator and as a dedicated volunteer. As a naturalist, he has taught countless communities the value of public lands, conservation ethics, and the special relationship with wild places that humans are entrusted to steward. Known for his uncanny ability to connect with his audience through writing and storytelling, Jim’s other work brings new perspective and a dedicated voice to Wild South’s conservation efforts. 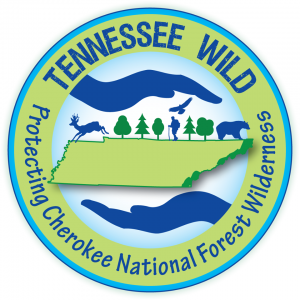 As Tennessee Wild’s Outreach Coordinator Jim will continue building support for ongoing efforts to pass the Tennessee Wilderness Act that will permanently protect about 20,000 acres of Cherokee National Forest in East Tennessee. These lands, already managed as wilderness, are home to an abundance of wildlife, old growth forests, and some of the most important watersheds in East Tennessee. The Tennessee Wilderness Act assures permanent protection of critical habitat for 3 threatened and endangered species, as well as outstanding places to hunt, fish, hike, camp, and paddle. It also secures important revenue sources like outdoor recreation and tourism. 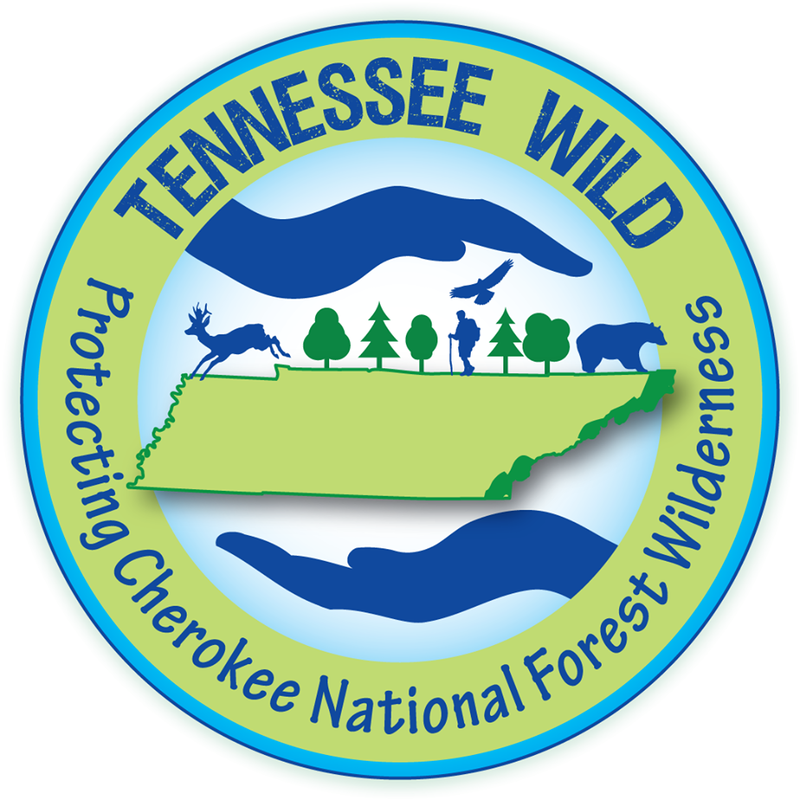 Tennessee Wild is a coalition of organizations dedicated to protecting wilderness on the Cherokee National Forest for the benefit and enjoyment of current and future generations. Tennessee Wild educates the public about the benefits of wilderness, conservation, and promotes volunteerism and the sound stewardship of Tennessee’s wild places.